What is olive leaf good for? Their most touted advantage is antioxidants, but those berries can’t hold a candle to this leaf. You can eat olive leaves. They’re not poisonous or toxic to humans, cats, or dogs. Hard and callous with a bitter taste, they’re not something one would want to put in a salad, which is the reason why they haven’t been used as food. Their primary purpose historically was decorative; making wreaths and garlands. You may want to chalk up these and other traditional uses of olive leaf as being no different than any other unproven herbal remedy. It’s true those things are unproven. Sufficient human clinical trials have not been done to prove any benefit conclusively. 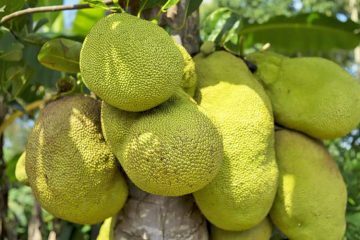 Therefore, the leaves and extracts made from them should not be used for any disease. That said, there is some exciting preliminary research taking place, which suggests the leaves might be good for more than just decorative wreaths and garlands. Here’s a review of the scientific findings so far. There is a stark difference between olive oil and olive leaf extract. EVOO is virtually 100% fat (lipids). It’s mostly monounsaturated. This is better for cardiovascular health when compared to saturated and trans fats, but it’s not the superfood people perceive it to be. Refined oils in general contribute to plaque formation and atherosclerosis. To understand why, see Dr. Caldwell Esselstyn’s book Prevent and Reverse Heart Disease. He was the former Director of the Cleveland Clinic’s Cardiovascular Disease Prevention and Reversal Program. The antioxidant activity in olives and oils made from them come from the polyphenols, not the fat. 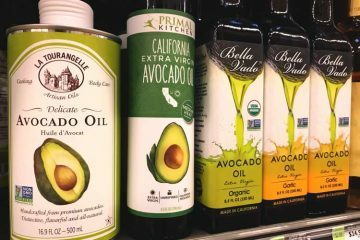 The purified fats, like EVOO, have almost no polyphenols and after digestion, the fat acts as a pro-oxidant (causing oxidative stress). Whole olives contain more polyphenols versus the oil, yet it’s still a trivial amount when compared to the leaf. The leaf is virtually fat-free and it’s a highly concentrated source of polyphenols. The most accurate method for measuring antioxidant activity in the lab is ORAC values testing. The higher, the better. Olive leaf extract has up to 18,000x more antioxidants than extra virgin oil. The oleuropein content is talked about most, but it’s not the best antioxidant in the plant. Isolated hydroxytyrosol is believed to be the most powerful antioxidant in the world. It demonstrates thousands of times more free radical scavenging ability in lab tests than ascorbic acid (vitamin C), CoQ10, and vitamin E. Even at a 25% concentration, it beats pure astaxanthin and dragon’s blood by two-fold according to ORAC values. Examine olive leaf extract supplement labels and you will see that most do not have a “super strength” of hydroxytyrosol. Typically it’s 8-20%. Many don’t disclose the amount. For capsules containing the Olea 25 brand of extract, on Amazon you can buy Hydroxytyrosol Extreme by ProHealth. This suspected benefit has been the focus of 3 double-blinded human clinical trials. To be conservative, we will ignore that trial since the supplement also contained 100 mg of green coffee extract and 150 mg of beet powder. It’s unknown as to what effect each ingredient had. A couple years prior, a much larger trial was done that is directly relevant. The olive leaf extract dosage for blood pressure of 500mg, taken twice daily, was clinically shown to lower systolic and diastolic in women and men with stage-1 hypertension. The lowering effect was similar to Captopril dosages of 12.5 to 25 mg twice daily. 49.4% of participants using olive leaf extract reported side effects, which was comparable to the 50.6% of those using Captopril. Within traditional medicine, a common use is olive leaf extract for herpes and cold sores. Both are caused by herpes simplex viruses (HSV). HSV-1 is the most common cause of blisters and ulcers around the lips and mouth. HSV-2 is the cause of genital herpes. This purported remedy has not been scientifically or clinically evaluated for HSV-1 or HSV-2. It is unproven. Shingles, which is caused by the herpes zoster virus, doesn’t have research either. 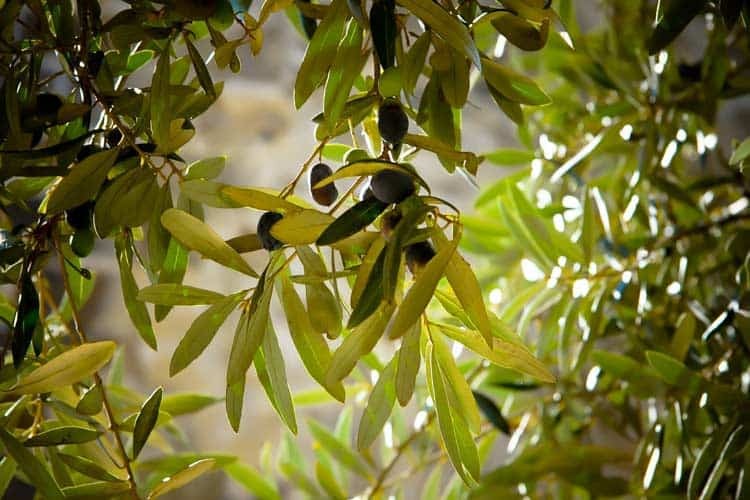 Historically and still today, olive leaves and their decoctions have been used for alleviating symptoms of colds and the flu in some traditional medicine practices throughout the world. Those are both viral infections. 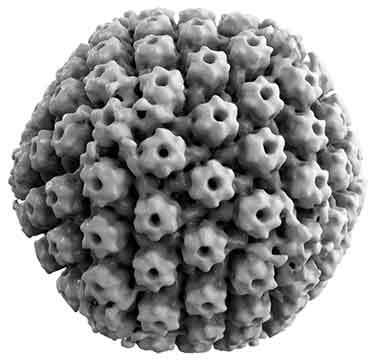 The rhinovirus is the most common cause of the common cold and various influenza viruses cause the flu. However, neither of these have been formally evaluated. Not even in lab experiments. While proponents argue that it helps fight viral infections by boosting immune response and antiviral activity, there is not enough evidence to support it working for any type of viral infection. Although not proven, there is actually compelling clinical data on using garlic for colds and flu as well as elderberry extract. The anti-viral effects of olive leaf in lab experiments are preliminary and far from proof, but they do suggest potential. A lot more research is needed. The most potent antioxidant in olives, hydroxytyrosol, has also demonstrated antibacterial activity. It was isolated from the leaves and tested on Vibrio, which is a gram-negative rod-shaped bacteria. Several species of Vibrio cause food poisoning, particularly in seafood. 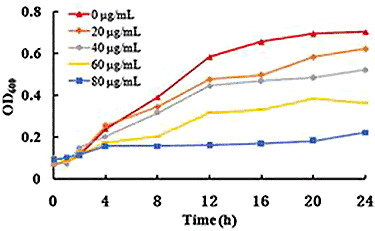 Hydroxytyrosol inhibited growth of the bacteria by increasing the permeability of its membrane. In turn, the hydroxytyrosol interacted with its DNA. Is olive leaf extract good for urinary tract infection? The olive plant has long been used in herbal medicine for urinary tract infections, stomach and intestinal diseases. Clinically, these have never been evaluated. E. coli is the most frequent cause of UTI cases. 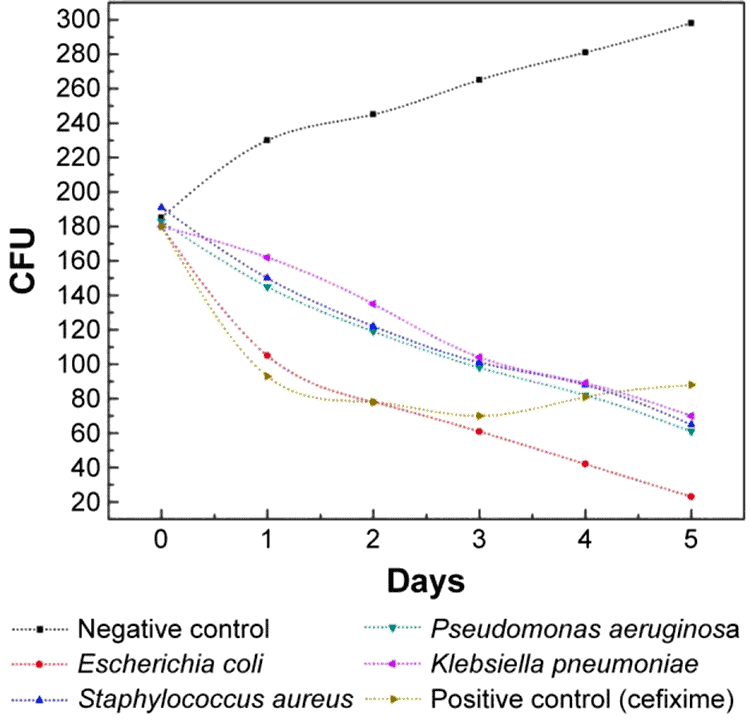 Lab experiments using micronized olive leaf extract have shown “especially high susceptibility” against E. coli cultures. After 3 days, the inhibitory effect was even greater than cefixime, which is a prescription antibiotic used for UTI. Unfortunately, these and other experiments have only taken place in Petri dishes and similar. It’s unknown whether the leaf extract can inhibit E. coli growth in humans or animals, or help other infections. Despite the testimonials and claims about it being good for UTI, presently there is no clinical data to support them. When it comes to fungal infections, this is one of the most problematic for humans. Overgrowth in women causes most yeast infections and the symptoms that result such as vaginal burning, itching, and unusual smells. It can also cause infections throughout the body, particularly those with weakened immune systems due to AIDS and other diseases. These results are similar to the potential oil of oregano benefits for Candida. However whether it’s as a liquid extract, capsules, or powder, neither olive leaf nor oregano oil have been clinically tested. It’s unknown if it works kills Candida outside the lab in real world situations. As a home remedy, topical applications of olive leaf extract on the face have been reported by many to reduce redness and irritation. Some blogs claim this is because it boosts the immune system and helps to detox the body. If it works, neither of those are the likely reasons. The exact cause of rosacea is unknown. Some call it acne rosacea or adult acne, but it’s not really pimples. The best evidence to date is that rosacea is caused by elevated levels of stratum corneum tryptic enzymes (SCTE). These cause inflammation and redness in the skin. While not specific to rosacea, the anti-inflammatory effects of olive leaf extract have been well documented in both animal models and human clinical trials. Rosacea suffers may benefit from products like DHC olive leaf milk and cream. There are a couple dozen pieces of research, most from just the last decade, which suggest that compounds found in olive leaf might have anti-cancer potential. There’s even a double-blinded and placebo-controlled human clinical trial on this topic. It didn’t involve people with cancer. Rather, it looked at how consumption of the extract influenced genes related to glioblastoma multiforme (GBM). That’s one of the most common types of brain cancer. While other cell lines have been tested, many have not. Noticeably absent are lung, cervical, and ovarian cancers. French and Algerian scientists tested it on mice with human colon cancer xenografts. Basically, those are mice with immune systems designed to not reject the foreign cells (tumors) implanted in them. 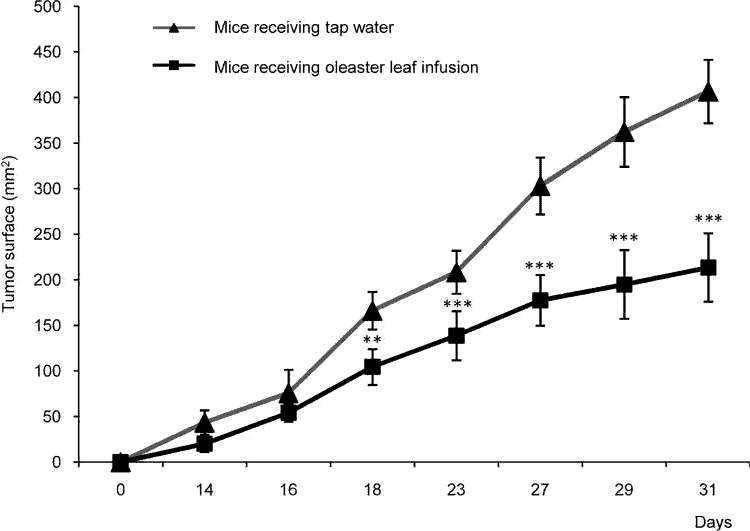 You can see how the tumor size was smaller in the mice receiving the leaf extract, when compared to those getting placebo (tap water). They keyword there is might. Please keep in mind that all of this is very preliminary and early research. There’s a big difference between treating cancer cells in a Petri dish directly, versus what happens to the same substance after digestion and in a living body. Olive leaf extract does not prevent, treat, or cure cancer. Anyone making those claims is grossly misleading the public. While they don’t mention a specific or typical dose, reviews elsewhere have mentioned using 100 mg capsules once daily for dogs under 20 lbs and 250-500 mg daily for larger breeds. 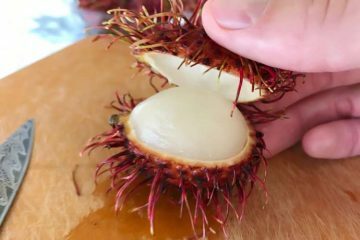 Given the preliminary research suggesting it may have antibacterial, antiviral, and antifungal benefits, it’s not farfetched to think this natural remedy for dogs could be for real. That said, using olive leaf extract for dog tumors, allergies, and other uses weren’t mentioned by the vets. Formally, dogs have never been tested, nor have comparable large mammals. You really shouldn’t bet on it for it for anything and consulting your vet before using is highly recommended. In some European and Mediterranean countries, it has been used as an herbal remedy to allegedly help diabetes. Is there any evidence to support this? In a double-blinded and placebo controlled trial with 46 overweight middle-aged men, those taking olive leaf extract for 8 weeks had a 15% improvement in insulin sensitivity and a 28% improvement in pancreatic ß-cell responsiveness. The dose was 4 capsules taken once a day. That equals 51.1 mg oleuropein and 9.7 mg hydroxytyrosol. As with the other benefits, this one does not have enough clinical data to be considered effective or proven. However, it does have some of the best research to support its likelihood. Does olive leaf extract help weight loss? In the study of 46 diabetic men, after the 12 weeks of supplementing with it, there was no change observed in body composition or weight. That throws cold water on this alleged health advantage. While that study did measure weight, it wasn’t the focus or goal, nor were these men said to be seeking weight loss. Of course animal studies are no substitute, but there is one on this topic that’s intriguing. The supplement led to “selectively reduced body weight” in those on the cornstarch diet, despite the fact that their calorie count was identical. 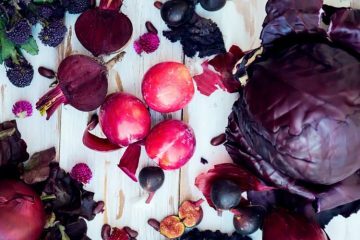 You don’t yet see diet pills peddling this ingredient to bust belly fat, but that may change if there are more findings like this. Since multiple pieces of research suggest it may lower blood sugar, diabetics should consult their doctor before using. Interactions with diabetic medications may result in too low of blood sugar. While lower blood pressure is desirable for many, it could be dangerous for people who have it to begin with (hypotension). Those taking prescription drugs to lower their blood pressure may experience a drop that’s too low if there’s a synergistic effect. Olive leaf is among the supplements to avoid before surgery and if you are prone to excessive bleeding. As with many plants, the pollen of the olive tree can cause a runny nose, itchy/watery eyes, and a scratchy throat. In the Mediterranean countries where they grow, it’s a major cause of seasonal allergies and instigator of asthma attacks. It has not been studied in women who are pregnant or breastfeeding. 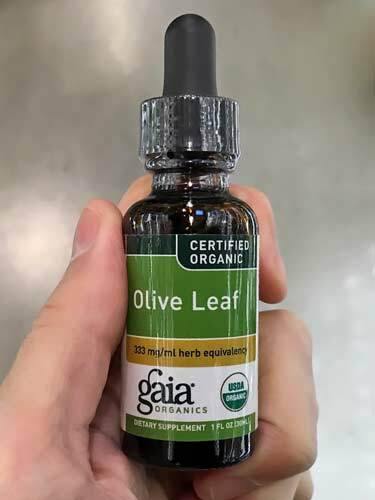 How many mg of olive leaf should I take? As a dietary supplement, most capsule brands are 500-600 mg each. Those marketed as extra or super strength are 750 mg each. The recommended dose is taking once or twice per day, depending on manufacturer. Some brands use smaller doses of 250 mg and recommend them 4x daily, with the goal of a more constant level in the blood stream. The best way to take olive leaf extract is on an empty stomach. The best time to take it is when you first wake up, if you don’t eat breakfast right away, and then again at night, just before sleep. Other times between meals also work. You can take it daily but high doses of 500-750 mg taken 3 or 4 times daily are only recommended for short-term use, according to the Handbook of Medicinal Herbs. How much oleuropein in olive leaf extract ranges from 5-20%. Many supplement labels disclose this but not the hydroxytyrosol percentage. Can you overdose on olive leaf extract? Probably. High dosages of several thousand mg have not been tested in humans, so the effects are unknown. In theory, such high amounts would increase the likelihood of side effects. There may also be other, unidentified dangers. To avoid potentially overdosing, do not exceed a supplement label’s recommended daily limit. Is liquid olive leaf extract better than capsules? 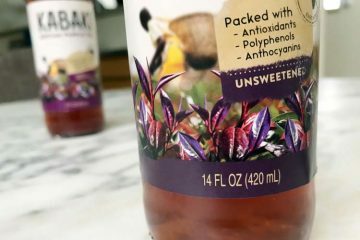 Proponents of water/glycerine-based liquids and ethanolic tinctures argue that these extraction processes make compounds in the leaves more bioavailable. Critics point to the fact that a 500 mg powder-filled capsule will contain more oleuropein and hydroxytyrosol than a standard dose of liquid extract. 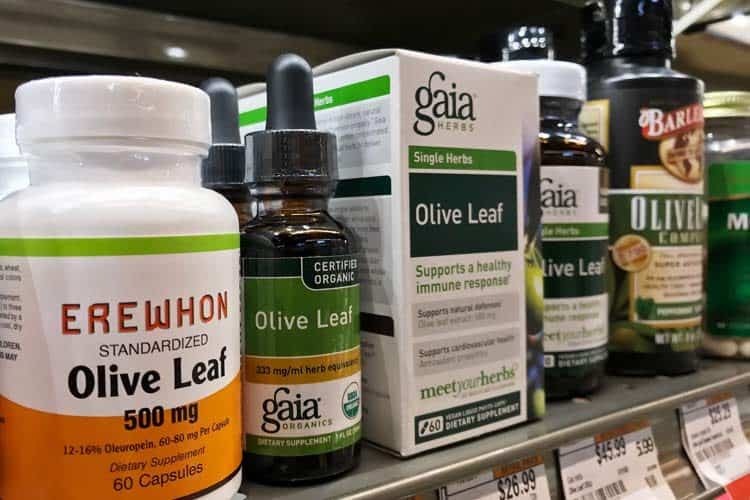 Since there is not good research comparing absorption and bioavailability between olive leaf liquid extract vs. capsules, neither can claim to be better in that regard. There are other advantages to liquids, such as the ability to blend them in water for children and people who don’t like taking pills. Ultimately, the choice between a capsule or a tincture is a personal one. The liquid olive leaf extract dosage is 30-40 drops diluted in water, taken twice daily between meals. That’s according to the dosing instructions for Gaia Herbs organic liquid. It’s an alcohol-based tincture. Barlean’s liquid extract is a bit different. Because it’s heavily diluted in water, the daily serving size listed is 1 tablespoon for adults and 1.5 teaspoons for children. Keep in mind the extracts are for use as a dietary supplement only. They should not be used for any disease. Since it’s not used as a food, you will not be able to buy fresh olive leaves at the grocery store. Capsules and liquid tinctures are what’s available. You will often find it in the supplement aisle next to echinacea, elderberry, oregano oil, and vitamin C. Because like those, it’s marketed for immune system. Being a niche supplement, typical drugstores like CVS and Walgreens, as well as big box retailers like Walmart and Costco, don’t sell it at every location. When they do, it may only be a brand or two. Probably Nature’s Way, as that’s the most common supermarket/drugstore brand. The Vitamin Shoppe, Whole Foods, Sprouts, and other stores with a health emphasis will have a better selection. 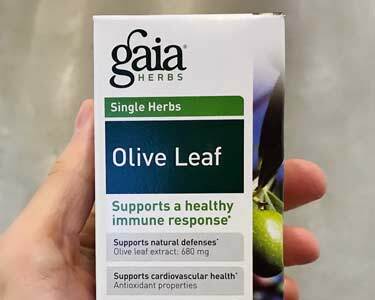 The best brands of olive leaf extract include Pure Encapsulations, Gaia Herbs, Solaray, NOW, Thorne Research, and Swanson. 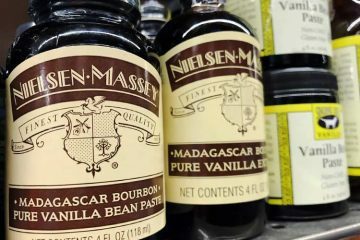 There are many lesser-known brands which are of equal quality too, who source their ingredients from the same suppliers as major brands. On Amazon we recommend the 500 mg “super strength” capsules from Island Nutrition because they have 20% hydroxytyrosol and 25% oleuropein. Get them in a bottle of 90 vegetarian capsules. If you prefer a liquid, try NOW’s 2 ounce dropper. Sure. Assuming the ORAC value of Olea 25 supplements are 6,857,600 and you are using a capsule that weighs 100 mg, then the ORAC value per capsule would be 1/1,000th of 6,857,600 (since 100g = 100mg x 1,000). That would mean 6,857.6 ORAC units per 100mg capsule.